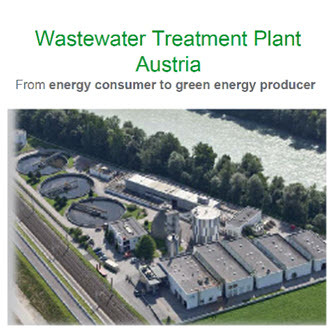 With a background in electrical engineering, Hermann joined Schneider Electric Austria in 1993 as an engineer for industry products and became involved in the water segment for automation projects for wastewater treatment plants. He continued working within the water industry in his role as a team manager for automation sales support and project management in Vienna and later become part of an international team that developed and maintained the SESAME software solution for the water segment. Before joining the Plant Solutions team in April 2011 Hermann was responsible for the service and energy-efficiency business in Austria and was part of the country’s management team. How do we cope with the dwindling talent pool in Water and Wastewater?